When you buy a Signature Sleep mattress, you show that you’re committed to value as well as the environment. The company is focused on providing a quality mattress and shipping with minimal carbon footprint and eco-friendly foam. Before choosing which Signature Sleep mattress you want to buy, make sure you’ve decided what type of mattress is best for you. Memory foam mattresses are becoming more and more popular due to their comfort and the way they mold to your body. However, they tend to break down more easily and are more likely to absorb sweat and odor. More traditional spring mattresses tend to be more durable, and can be just as comfortable, especially if you put a pillow top cover on. Sometimes the best option is a hybrid between the two as they often offer the ‘best of both worlds.’ If you plan on purchasing a mattress online, it’s suggested that you first visit a store where you can try out the different types of mattresses so you can get an idea if memory foam, spring or a hybrid is best for your needs. The above shipping method and focus on green materials is a plus for those who want to save money, yet don’t want to sacrifice safety or the environment to do so. 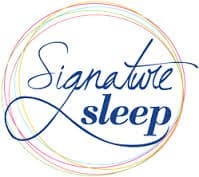 In addition, Signature Sleep offers a 1 year limited warranty against defects in workmanship and/or materials, so you can order online with confidence. Those who enjoy medium to firm sleeping surfaces will likely be those happiest with a Signature Sleep mattress. 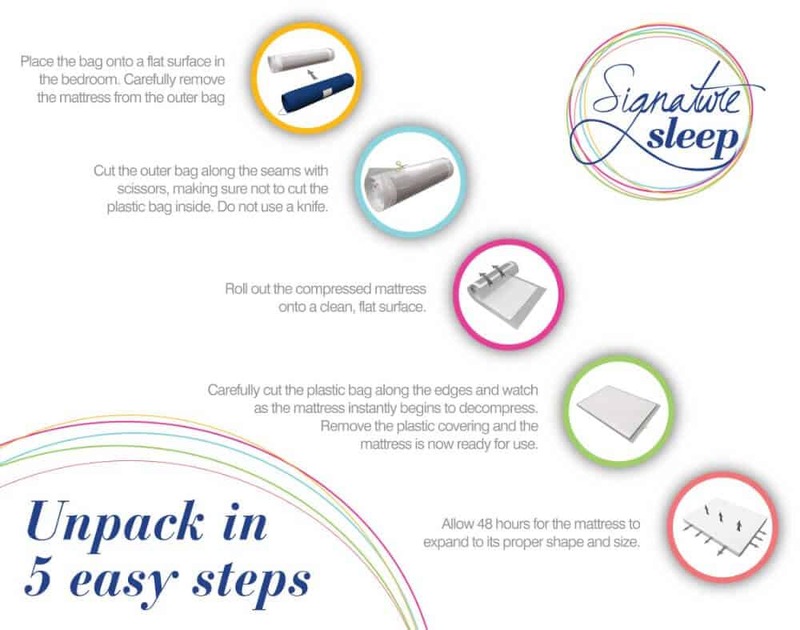 There are a variety of mattresses to choose from, and Signature Sleep also makes other products such as pillows and sofa sleepers in case you want to order additional sleep accessories. The vacuum-sealed shipping method doesn’t appeal to everyone. If you want a mattress that is delivered to your door ready to go, you won’t like the Signature Sleep arrangement. Some people also report an unpleasant smell when they first open their mattress. Though this usually dissipates, it can be off-putting. Though the one-year warrant is nice, it covers only manufacturer defects. If you do anything to harm your mattress or if it begins to break down due to regular wear and tear, the company won’t repair or replace it. This foam type of mattress also has a shorter lifespan than other more traditional spring varieties, with five to six years as the max life. If you’re looking for value, the price point of a Signature Sleep mattress, which ranges in price from $114-$480, on average, is hard to beat. Though the warranty is not great and some people don’t like the idea of having to let their mattress expand after it’s delivered, this is a good option for those who are looking for a good value. Depending on where you buy the mattress, the return policy ranges from 30-90 days, so make sure you’re aware of the policy before you put in your order. 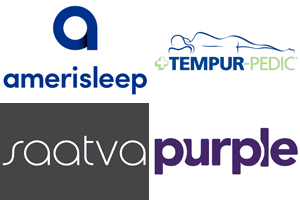 Similar mattresses in this price range include Zinus, Sound A Sleep and Sleep Innovations.